We all know how bad celebrity chef Gordon Ramsay can get whenever he criticizes contestants on his TV show, Hell’s Kitchen. He gives them nightmares! It turns out that for his own body image; he is his own worst critic. Ramsay described his formerly overweight body using some pretty foul words that we refuse to mention. He did not go easy on himself and said he even questioned himself how his wife managed to not leave him looking like the way he used to. During his interview with The Daily Mail, the celebrity chef admitted that his weight went as high as 250 lbs. 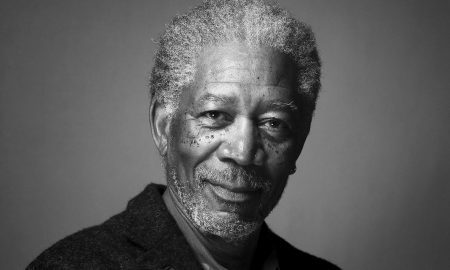 He also said that his wife, Tana, a fitness enthusiast, was not impressed with his weight. His wife, as Ramsay puts it, was his motivation to shed the unnecessary pounds he put on. Gordon and Tana have been together for 22 years; they got married in 1996, and have four children. 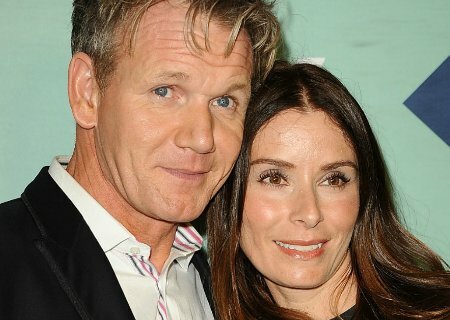 When his wife made it clear to the celebrity chef that she did not like how his body is becoming bigger and bigger, Ramsay browsed at some old pictures with his wife and noticed how his appearance turns worse while his wife got better looking and more gorgeous. Ramsay admitted to the press that one his weight loss motivation is saving his marriage. He did not want his wife to leave him because he was not taking care of himself the right way. Another thing that motivated Ramsay with regard to family was that he wanted to be with them a lot longer and not die young like his father. The chef’s father passed away at the young age of 53, which is just a couple of years away from Ramsay’s age. 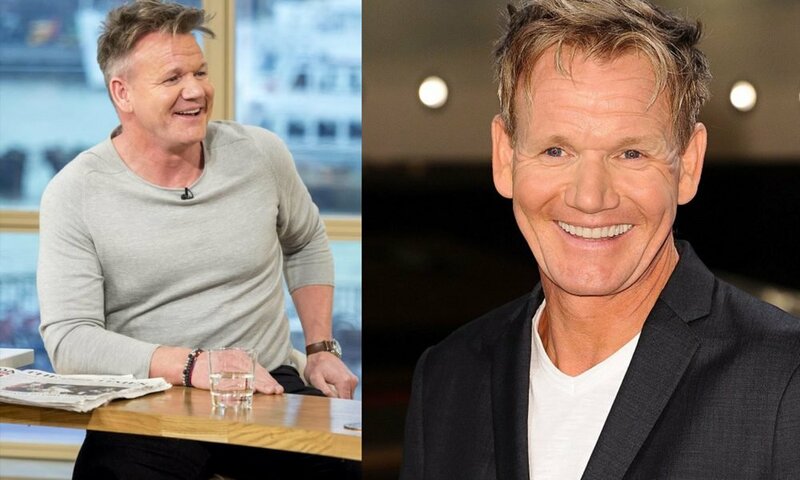 Even though Ramsay is highly successful and his establishments were awarded three rare Michelin stars to boast, the famous chef suffered from low self-esteem because of his ‘unattractive and overweight’ physique. Ramsay said he felt bad for not having a good figure, and he felt bad that he felt awful after working hard in achieving more than the goals he set out to get. This sorry feeling didn’t leave him until he actually started working on himself. The celebrity chef also related how he became self-conscious during the times he and his family went on holiday vacations with David and Victoria Beckham and their children. 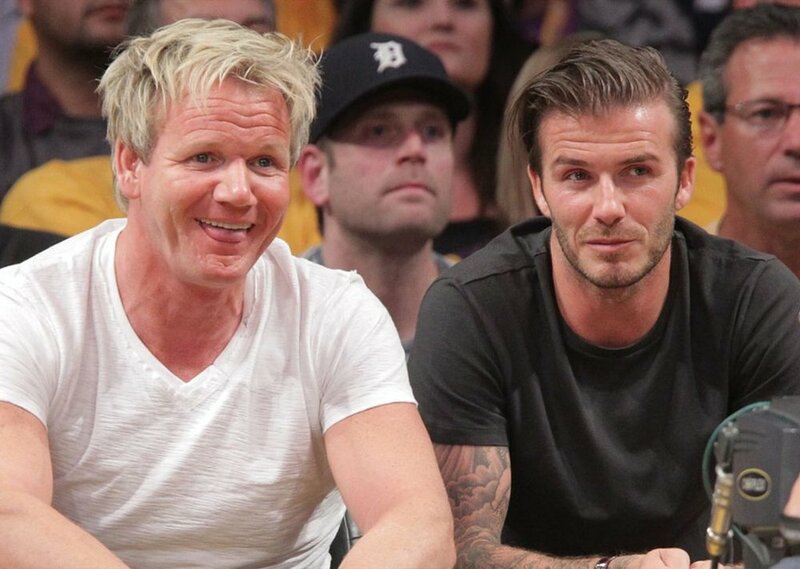 Ramsay and Beckham had been friends for years, and they occasionally go on family vacations together. We can just imagine Ramsay feeling left out, knowing how fit and slim the footballer he was on vacation with, is. Ramsay decided to get back into shape after feeling down because he was overweight. Ramsay admitted that one factor that contributed to his weight gain is his career. He was aware of how unhealthy his industry can get; he said chef’s and restaurant owners normally encounter extreme levels of stress and pressure that eventually leads to drug use, suicide, heart attacks, and obesity. He said he first decided to lose weight back in 2012, but then his career was at its peak, and he rarely got any personal time. He specified that for several years he did not get any downtime, and lost focus on the goal that he set of losing the extra pounds. Since he was more motivated and focused to get fit, Ramsay asked for the help of trainer Will Usher. His workout was composed of riding a stationary bike in his own gym for 1 hour plus other workout routines that he performs three times per week. The celebrity chef has lost a total of 56 lbs since setting out to achieve his target weight. He currently weighs 196 lbs. Aside from working out, Ramsay also started eating healthy, eliminating dairy from his diet. He replaced regular milk with Almond Milk. He said that removing dairy from his diet made a big difference. His go to snacks are smoothies with yogurt and frozen berries. Recently he released a new recipe book titled “Gordon Ramsay’s Ultimate Fit Food”. It is a way for him to share with the public, healthy recipes that can be easily prepared for a healthier lifestyle.